For Chopard, happiness is the cultivation of excellence, day in and day out. It is passionately cultivating the most precious thing of all, offering a symbol of love marked by an everlasting joie de vivre to every couple exchanging vows. 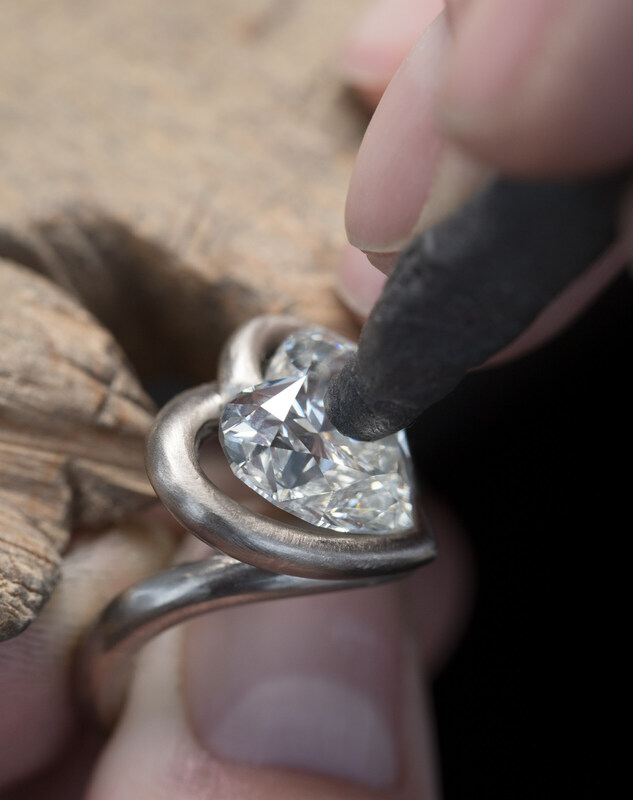 Pure and unchanging, the diamond is the most precious promise of all. 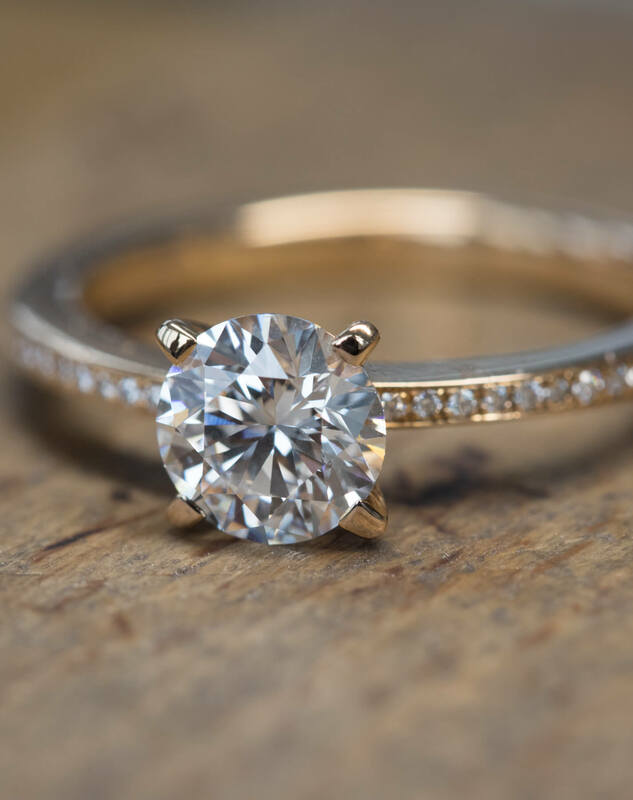 Traditionally given by a man to his loved one upon their engagement, it sparkles as a solitaire – a never-ending promise on the hand of the future bride. Set with one or several diamonds of various shapes and sizes, Chopard creations are a tribute to the Maison’s exceptional expertise, dazzling with splendid radiance. We are delighted to invite you to discover our new Chopard Bridal Collection. To provide you with the best service in choosing the perfect engagement ring, we will be pleased to welcome you in our exclusive Bridal Corners, available in selected Chopard Boutiques around the world. Chopard has been cultivating the passion for excellence since 1860. Each Chopard creation reflects the talent of our jewellery craftsmen, to bring to life your dearest wishes. During your visit to our Boutiques, our Boutique Associates will assist you in choosing the model that best suits your personality. 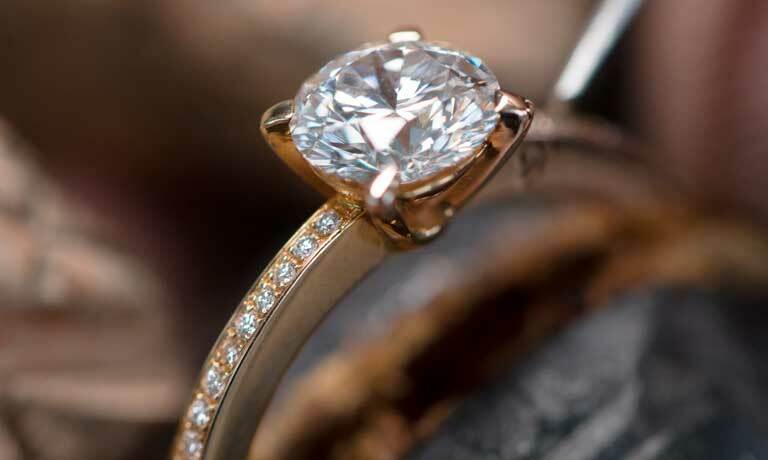 As every stone is unique, choosing the diamond is equally important. 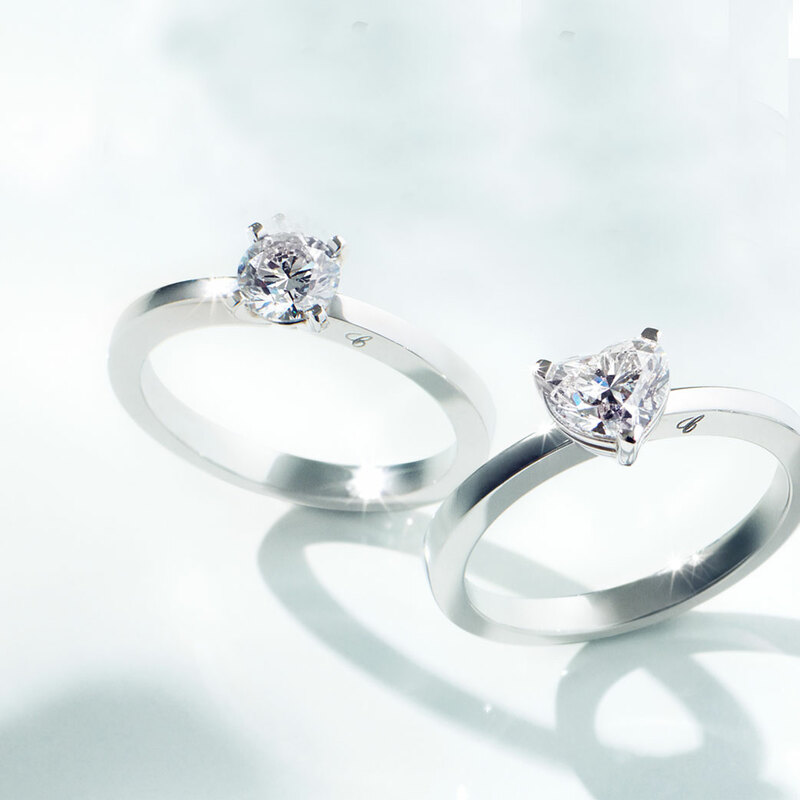 Available from 0.30 carat to the exceptional diamonds used in High Jewellery, our Bridal Specialists will guide you when choosing the perfect piece for you. The delivery time ranges from four to six weeks.